It may seem difficult to believe, but there was a time when editing a photo with a filter or an overlay was hugely complex and required huge amounts of processing power to even accomplish. Of course, with the advent of apps like Instagram and the native filters in Apple’s Photos app, we take this type of image editing for granted these days, and have become accustomed to the filters that Facebook-owned Instagram or a third-party editing app of choice provides. Filters are clearly here to stay, and now, they’ve just been taken to a whole new level thanks to some intense server-side and AI rendering technology offered by the wonderful Prisma app for iPhone and the iPod touch. The Prisma App Store page may describe the app as an “editor for Instagram” in its title, but that’s merely for App Store optimization purposes, and really doesn’t do this amazing little piece of software justice. 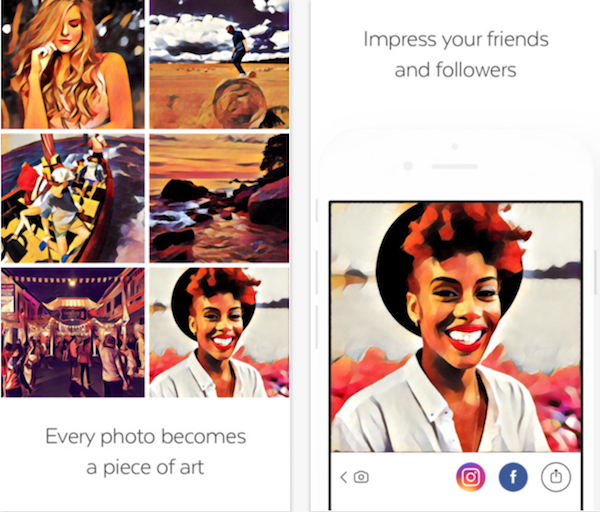 Rather than being a simple photo editing app, like many others on the App Store that ship with the same filter types, Prisma is a unique offering that can literally turn everyday photographs into works of art inspired by the likes of Vincent Van Gogh, Pablo Picasso, Isaac Levitan, and many, many more. Rather than simply taking a photograph and putting an array of colors or themes over the top of it, Prisma uses neural networks and artificial intelligence to get a deeper analysis of the image itself. 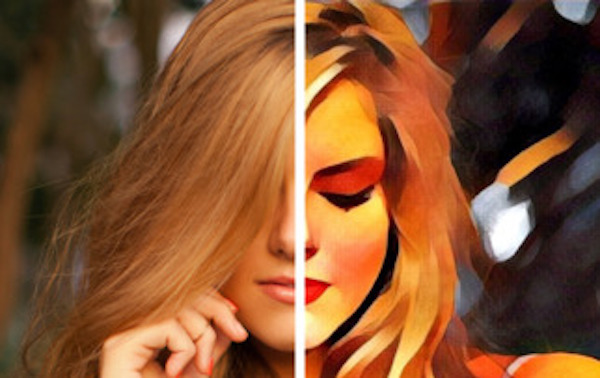 The same filter will look entirely different on different images due to the composition of that photograph and the information that Prisma takes from it as part of the initial analysis. The reality is that Prisma goes way above and beyond just applying a filter to an image, but rather creates a whole new experience based on the styles of famous painters, and manages to do so extremely quickly and efficiently with absolutely no pain points whatsoever. The Russian developers behind the magnificent Prisma experience have already had to double the server capacity assigned to the app in order to handle the load and the amount of processing that users are doing as they explore what the app is capable of. With an Android version of the app coming later this month, as well as the addition of support for videos directly in the app, we have a feeling that server load is going to exponentially increase in the coming weeks and months. what’s the value of copy-pasting a “famous painter style” onto a stupid selfie? Sounds like something jony ive the stupid idiot would do, copy-pasting stupid metro from winblows to ishit.